Tooele’s Griffen Bate steps up to the plate for an at-bat during a home game against Ben Lomond. Bate is among the leading hitters for the Buffaloes, who currently sit in first place in Region 11. 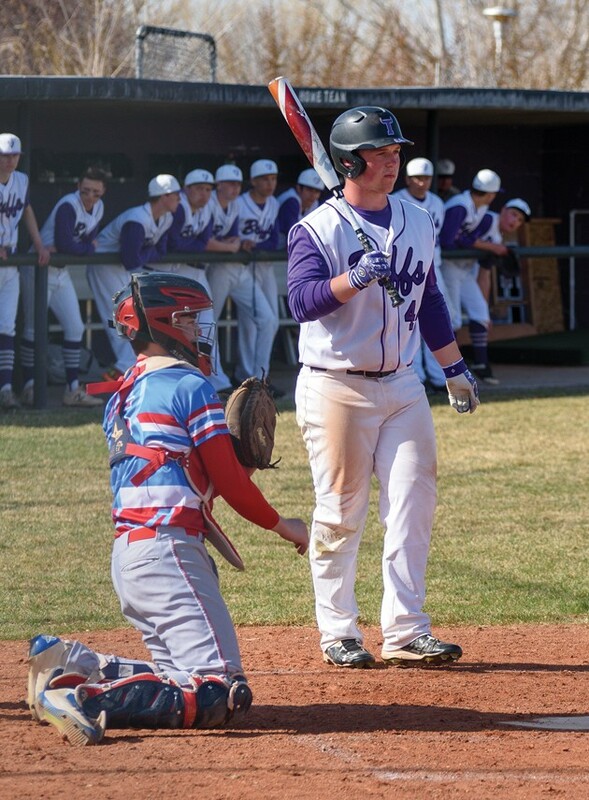 As the 2019 high school baseball season nears its midpoint, all three of the Tooele Valley’s teams find themselves in contention for postseason berths. Tooele is atop the Region 11 standings after sweeping its first three series against Ben Lomond, Bonneville and Ogden, though the Buffaloes have tougher tasks ahead. 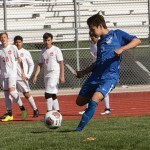 Stansbury sits in a postseason spot as well, with key series against Tooele and Bonneville on tap that can help the Stallions strengthen their grip on one of the region’s four playoff berths. Grantsville, the defending Class 3A champion, is atop Region 13 after a crucial victory over Summit Academy in their series finale, and the Cowboys’ bats are starting to come to life after a slow start to the season. The Buffaloes started the season with four tough losses in southern Utah, but hit their stride once region play began. Park City finally snapped the Buffs’ nine-game winning streak with a come-from-behind, 5-4 win on Monday, but Tooele has shown it belongs among Region 11’s top squads. Tooele’s pitching has been dominant through the early part of the season. Clay Freeman leads the Buffs with an anemic 1.22 earned-run average, striking out 24 and walking nine in 23 innings pitched. He has a 3-1 record, including one complete-game shutout, and opposing hitters are batting just .216 against him. Brett Porthan has tossed three complete games and is 3-1 this season, striking out 37 and walking just three in 31 innings to go with a 2.26 ERA and an opposing batting average of .207. Porthan is also one of the Buffs’ top hitters, boasting a .408 average with three doubles, a home run and 11 RBIs. 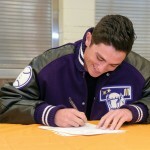 Dalton Harris leads Tooele with a .449 average, pounding out six doubles, a triple and two home runs. He had driven in 11 runs and scored 16 of his own to go with seven stolen bases. Other top hitters for the Buffs include Griffen Bate (.372, six doubles, one home run, 15 RBIs, 11 runs scored) and Jaxson Miner (.364, two doubles, four triples, 12 RBIs, 18 runs scored). 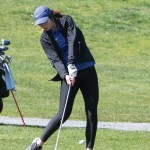 The Stallions opened Region 11 play with a three-game sweep against Ogden, but have since lost three consecutive games against two of the region’s top teams in Park City and Juan Diego. However, Stansbury has been competitive in all three and has the offensive firepower to keep pace with anyone. Cayden Clark and Braydon Allie are each hitting .429 for Stansbury, with Clark racking up seven doubles, eight stolen bases and 15 runs scored. Gage Miller is hitting .417 with three doubles, two triples and 12 RBIs; Kaeden Kincaid is hitting .375 with four doubles, two triples, 12 runs scored and nine RBIs; and Peyton Thevenot is at .323 with three doubles and 11 RBIs. Miller has been the ace of the Stallions’ pitching staff, posting a 2.00 ERA with 20 strikeouts and four walks in 21 innings to go with an opposing batting average of .200. Jaydan Kelsch has also been effective on the mound with a 3.56 ERA in 19 2/3 innings. The defending state champions had an up-and-down preseason, and suffered their first region loss in nearly two years when Summit Academy beat them 7-4 last week. But the Cowboys bounced back with a 19-12 win over the Bears on Friday to win the three-game series, and they hope to ride that momentum to a second consecutive region championship. Parker Thomas is an all-around threat for the Cowboys, boasting a .429 batting average with six doubles, three triples, 15 RBIs and 14 runs scored to go with a 3-0 record and 2.00 ERA on the mound. Thomas’ pitching stats also include 31 strikeouts against just seven walks in 28 innings pitched. Ethan Merrill is hitting .308 for the Cowboys with four doubles, nine RBIs and seven runs scored. He is 2-2 on the mound with a 3.26 ERA in 19 1/3 innings. Sam Daybell is 3-0 with a 3.65 ERA in 15 1/3 innings. Other top hitters include Taylor Wood (.364, three doubles, eight RBIs, nine runs), Josh Staley (.324, five doubles, six RBIs, 14 runs) and Isaac Riding (.302, three doubles, two triples, 12 RBIs, 11 runs).